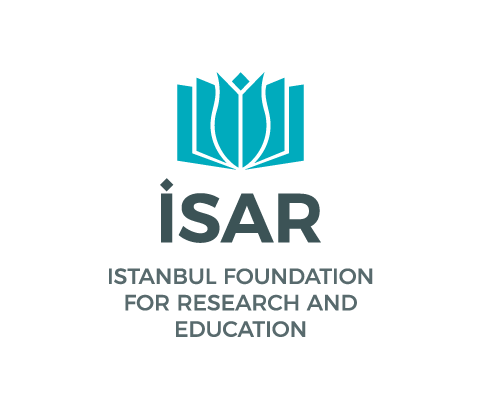 Our foundation, which provides scholarship and financial support to successful graduate and undergraduate students, organizes seminar programs in religious, human and social sciences for the students they support. We also provide English and Arabic language lessons, offer scholarship opportunities and organize international programs for students to gain experience abroad. Each student’s education is observed by an academic advisor, who guides the student in the issues concerning his academic development. The seminars in our program are organized by the most qualified people from Turkey and all over the world so that our students can have the above-mentioned qualifications. In addition, students who have reached a certain level of knowledge in Arabic and English languages are encouraged and supported to spend time in the countries where any of these languages is spoken so that they will be able to conduct academic studies in that language. In this way, students would have the ability to follow and contribute the accumulation of knowledge both in Turkey and in the global scale. Students who are competent in both languages will be encouraged to learn other languages and the necessary facilities will be provided.